Primal Kidz Magazine is in the process of transitioning to Kindle! We have some goodies for you while you wait for our launch! An Organic Food costs comparison guide for 3 big box stores. 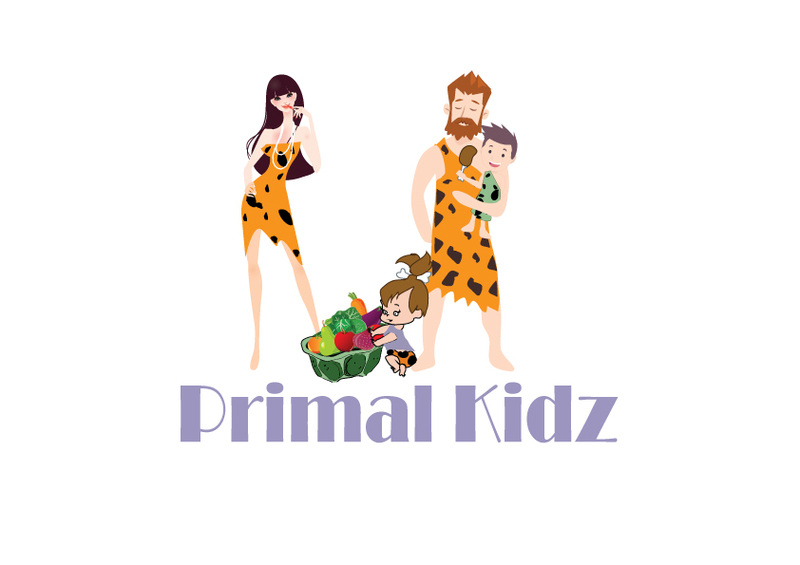 AND special Primal Kidz early subscriber discounts on the release our upcoming children’s book, Primal Kidz Paleo cook book, and our magazine on Kindle! Yes! Send me FREE coloring pages, Organic food comparison guide & my invitation to the Primal Momz Facebook Group!